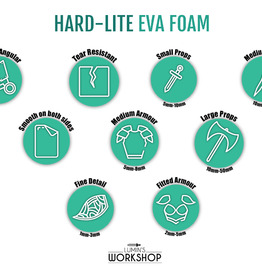 EVA - Gags Unlimited Inc. 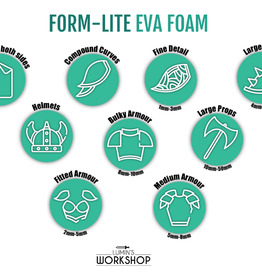 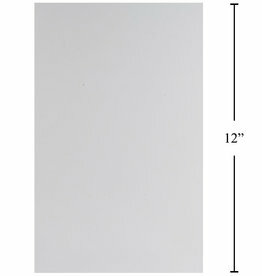 This 9" by 12" white 1mm foam sheet is perfect for all your craft and cosplay needs! 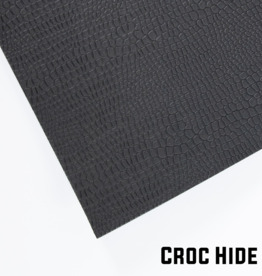 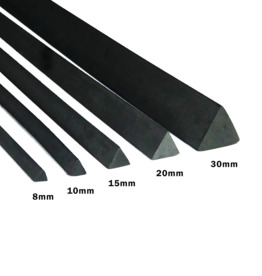 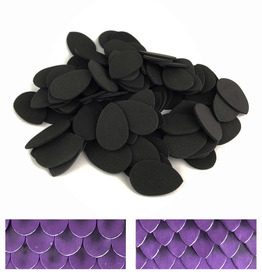 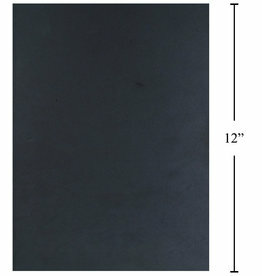 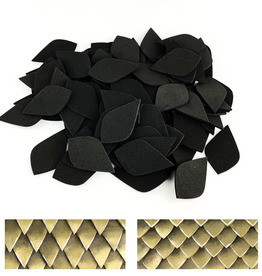 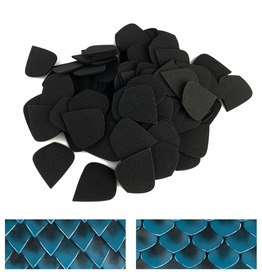 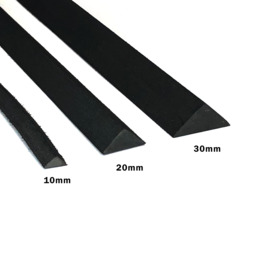 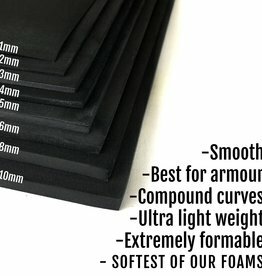 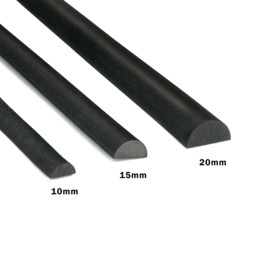 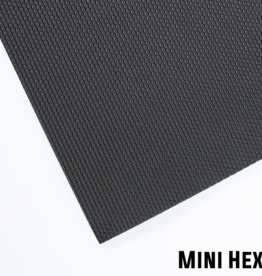 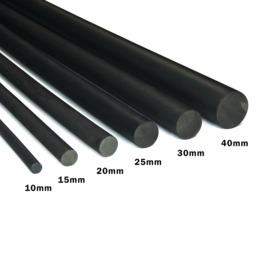 This 9" by 12" black 1mm foam sheet is perfect for all your craft and cosplay needs!